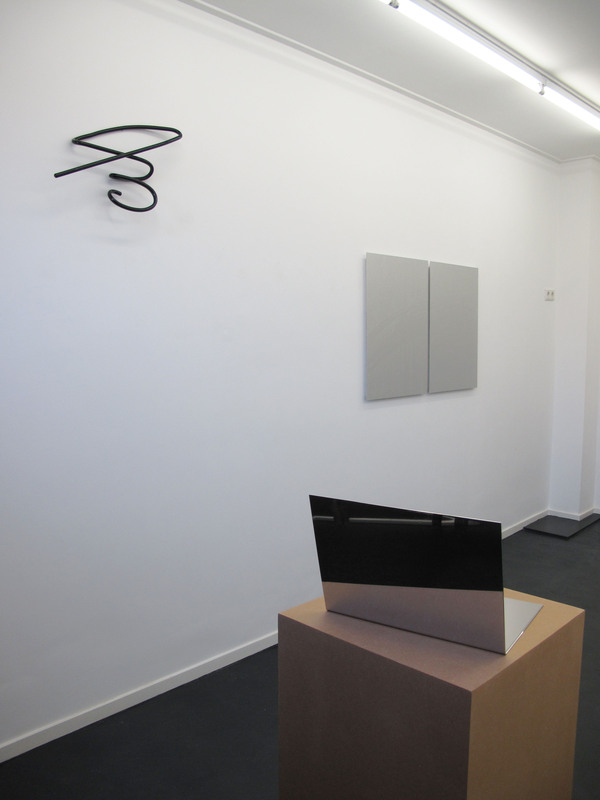 Marian Cramer Projects is a gallery focused on showing work by emerging Dutch and international, mainly London based artists. Located in Amsterdam Oud Zuid, a part of her home has been turned into a gallery space. Marian Cramer also participates in off-site projects and Art fairs.